At RV Law, we have experience assisting our clients with their family estate planning and business succession planning needs.Our convention is to customize essential estate planning documents such as a Last Will and Testament and Powers of Attorney for Property and Personal Care so as to suit the needs and objectives of each testator/donor client and his or her designated beneficiaries. 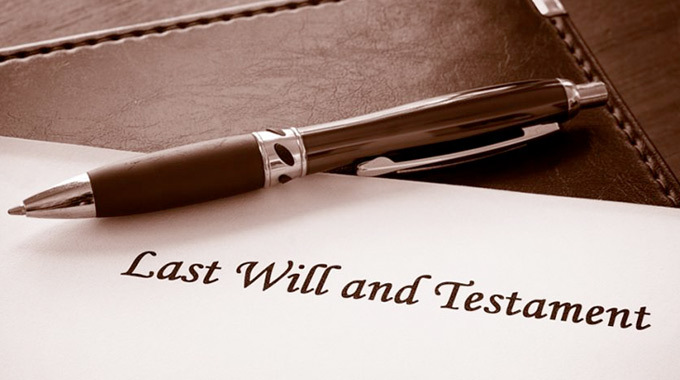 We also provide our clients with a holistic approach to estate planning in order to deal with special circumstances not adequately addressed by a Last Will and Testament. In order to find out more information about the estate planning options that would best suit your needs, please contact our Toronto office online or call our lawyers at 416-364-5200. The primary objective of our approach is to make certain that your estate assets not only pass to your intended beneficiaries but that they do so in the most tax-efficient manner possible. Additionally, in representing our clients in matters of estate administration and probate, we regularly advise and are retained to act on a wide range of complex legal issues. We regularly act in estate litigation proceedings whether or not our firm was involved in the preparation of the estate planning documents pursuant to which the administration is governed. For more information regarding our estate and succession planning services in Toronto, Ontario, contact RV Law and schedule an initial consultation. Call our office at 416-364-5200 today.